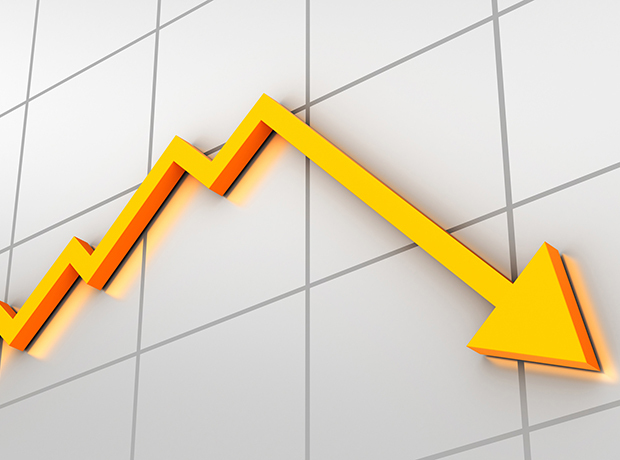 Shares in Oxford University spin out Summit Therapeutics have taken a nosedive after the firm’s flagship drug ezutromid failed to hit targets in a mid-stage trial in patients with Duchenne muscular dystrophy (DMD). The group’s stock plummeted 80 percent in the aftermath of news that the Phase II PhaseOut DMD trial failed to meet its primary endpoint or secondary endpoints after 48 weeks’ treatment with the utrophin modulator. The primary endpoint was the change from baseline in magnetic resonance parameters related to the leg muscles, while biopsy measures evaluating utrophin and muscle damage were included as secondary endpoints. The findings have come as somewhat of a surprise given that statistical decreases in developmental myosin and magnetic resonance T2 measures were observed at an earlier readout, after 24 weeks of treatment. Based on the data the company said it is discontinuing development of ezutromid and, as a result, will be implementing cost reduction measures. "These data come as a great disappointment to us and to all those living with DMD," said Glyn Edwards, Summit’s chief executive. Around 50,000 people around the world have DMD, a rare disease caused by a lack of the protein dystrophin, which plays a key role in muscle function. It was hoped that ezutromid would prove to be an effective treatment by stimulating production of utrophin to substitute the missing dystrophin.